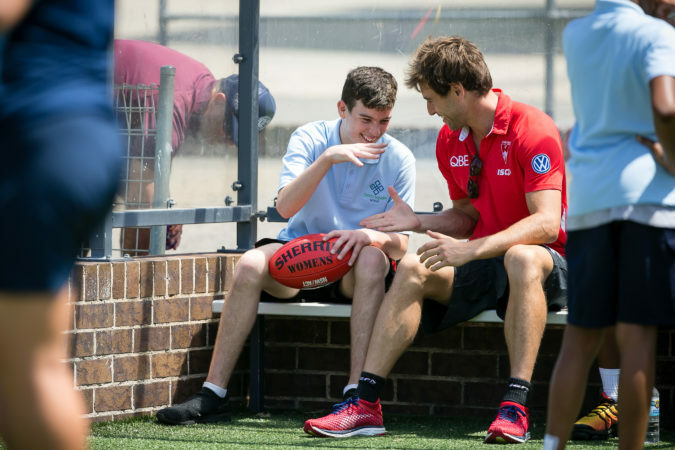 In 2019 AFL Sydney will run the inaugural AFL Sydney Disability Program. 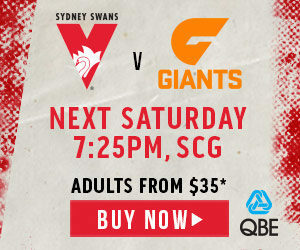 With six clubs from the AFL Sydney competition initially involved, the Disability Program invites children with an intellectual disability* to play Australian Football. The program is open to both boys and girls ages 9-16 years old. The program will involve six gala days over a period of three months, with the first official day of the program scheduled to take place on May 26, 2019 at Five Dock Park in Sydney’s Inner-West. 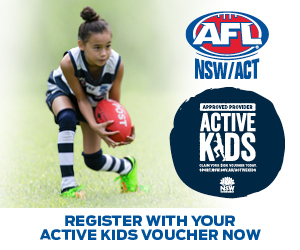 Greygums Oval in Penrith and Blackman Park in Lane Cove will also host events across the three months. 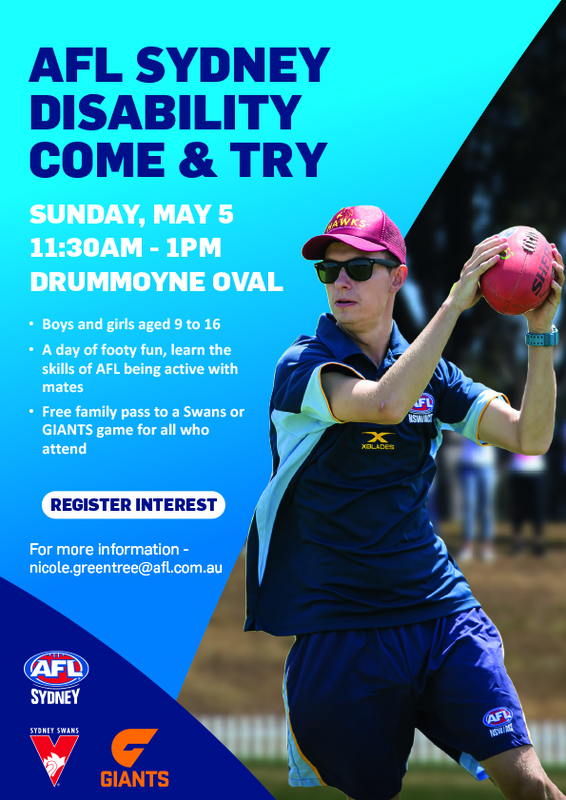 With a focus on fun and skills development, the inaugural AFL Sydney Disability Program will look to provide junior participants with an opportunity to play Australian Football with their peers in a safe and inclusive environment. 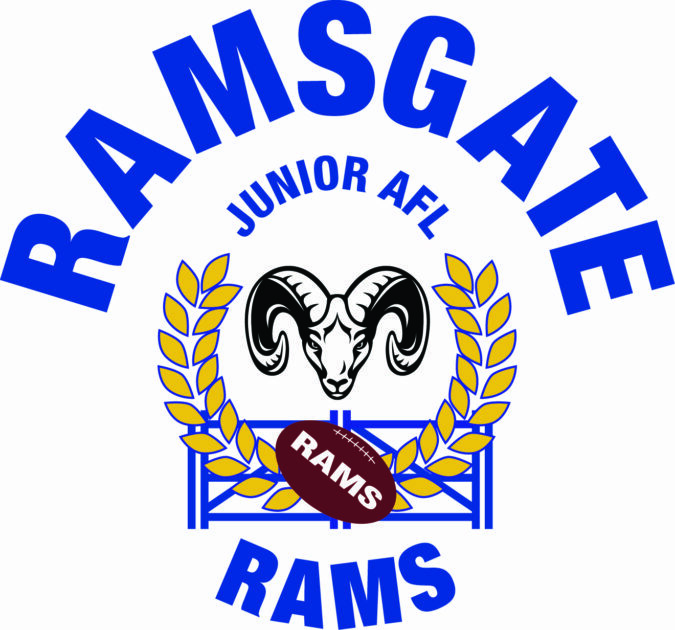 As the AFL NSW/ACT Rams Inclusion side growing from strength to strength in the National AFL Inclusion Carnival, the program will also look to provide a talent pathway for the younger generation of Australian Football players with an intellectual disability. 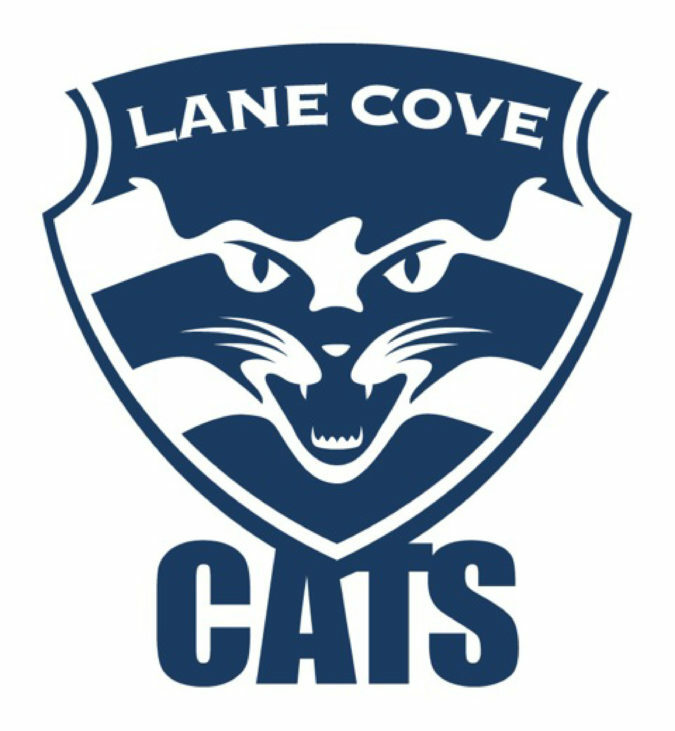 Everyone is encouraged to reach out to their local club linked below to register for the upcoming program. 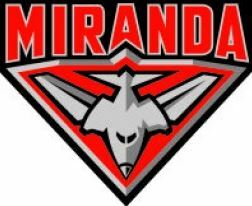 *This first pilot program will focus on players with an intellectual disability. Children with various other physical and intellectual impairments are welcome to be a part of the program.